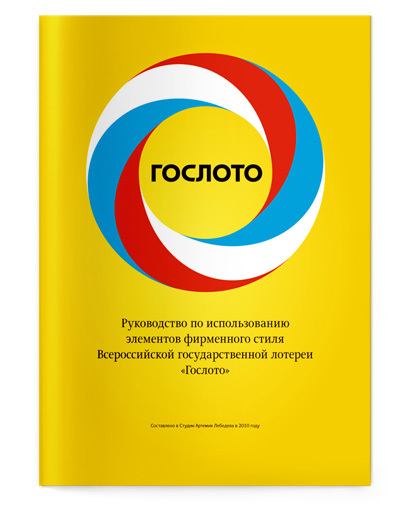 Problem: Develop a corporate identity package for Gosloto. 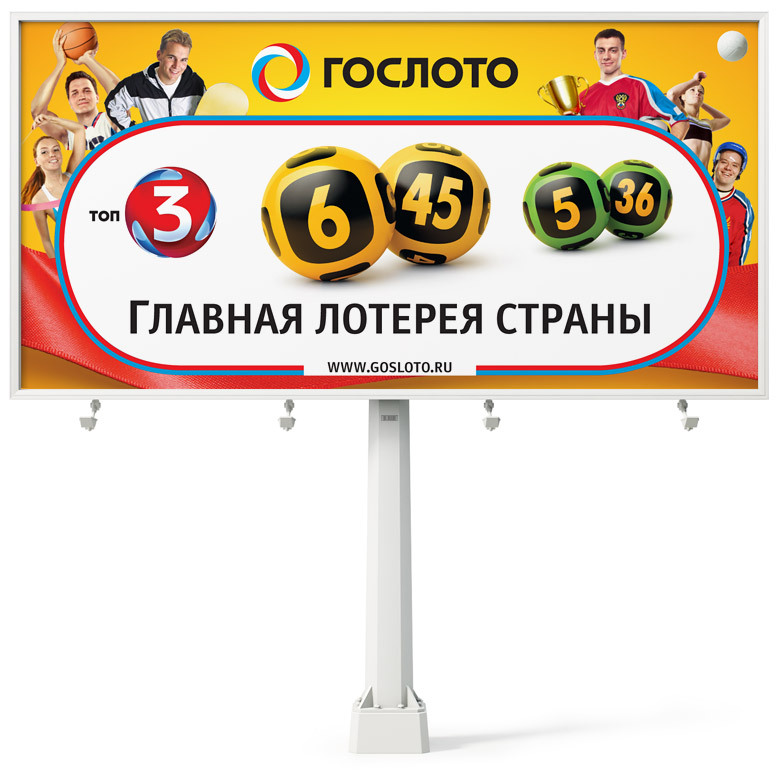 Gosloto, the national Russian lottery, offers a variety of games. 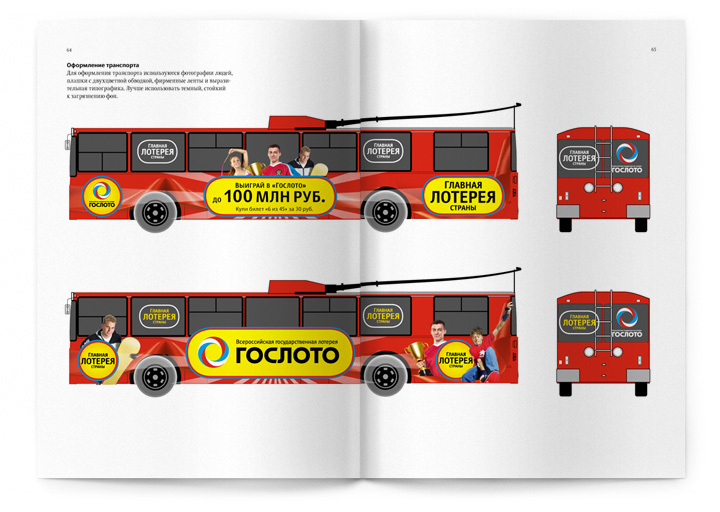 We created their corporate identity, including outdoor and public transport advertising, drawings tables, and so on. 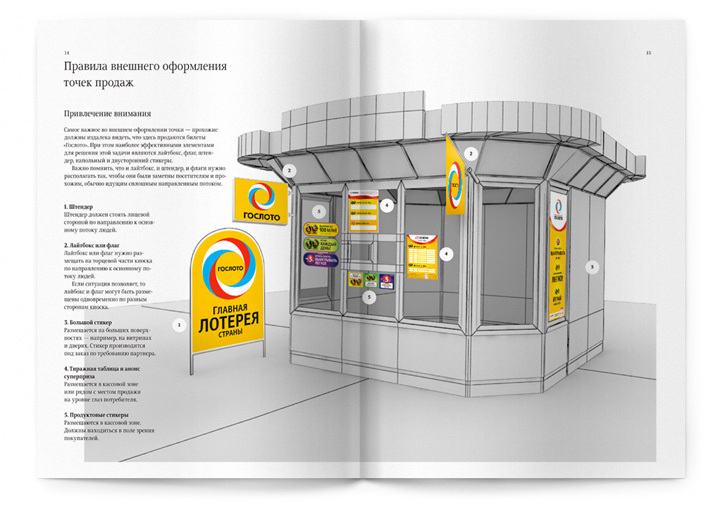 We devised and described the rules for making all sorts of flyers and posters. 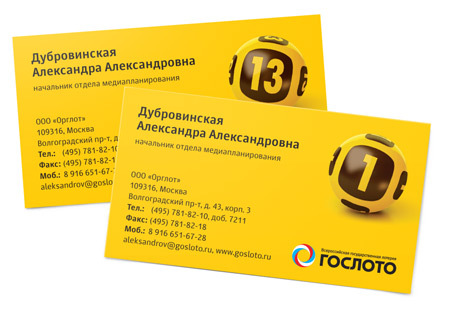 For business cards we prepared a few designs to choose from. 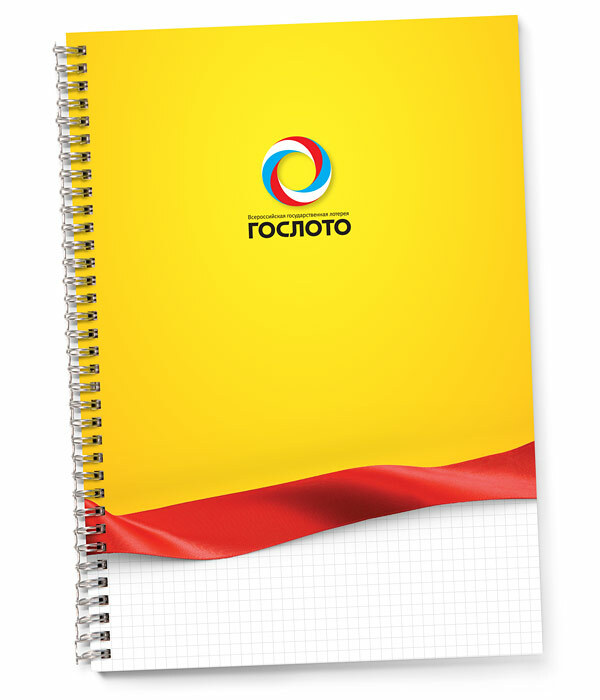 Naturally, we created templates for various business documents. 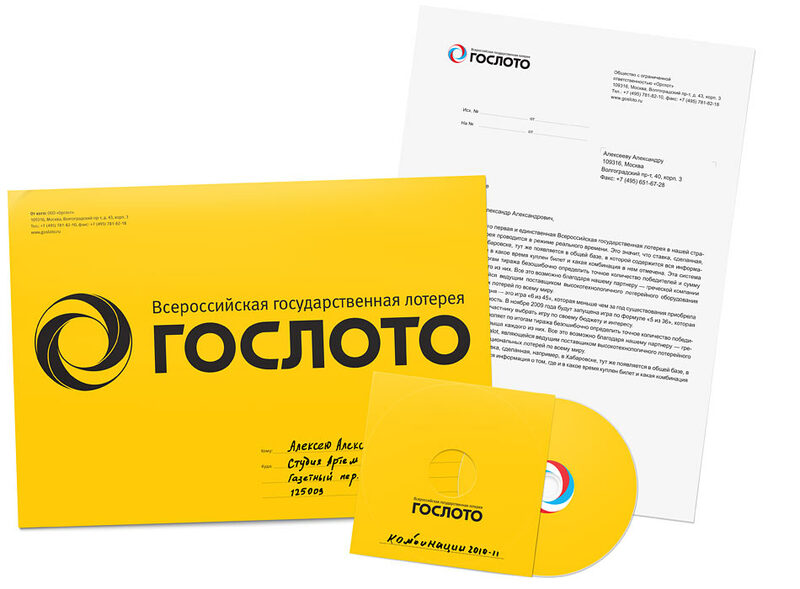 To complete the package we designed corporate gifts including cheerful bags and funny T-shirts. 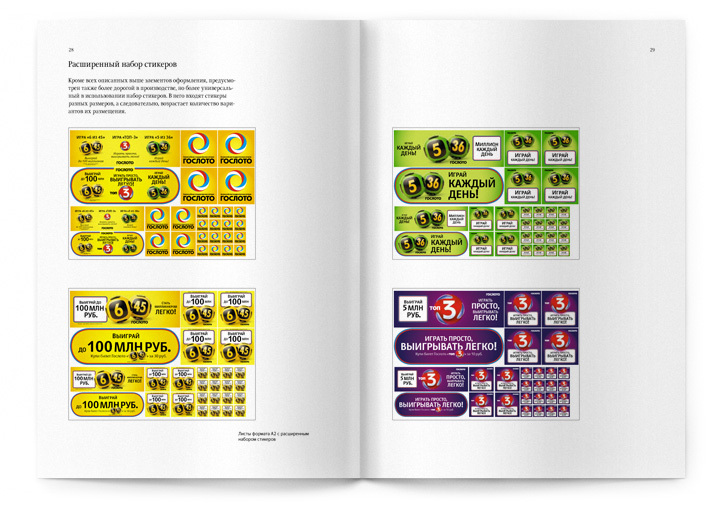 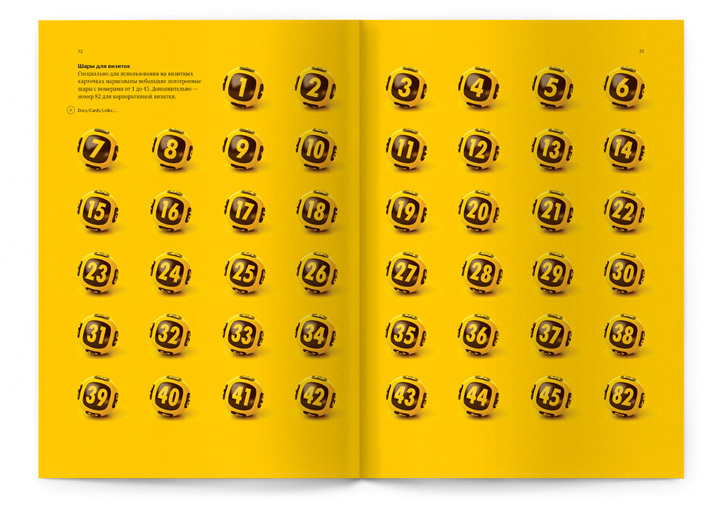 The guidelines are pulled together into a brandbook. 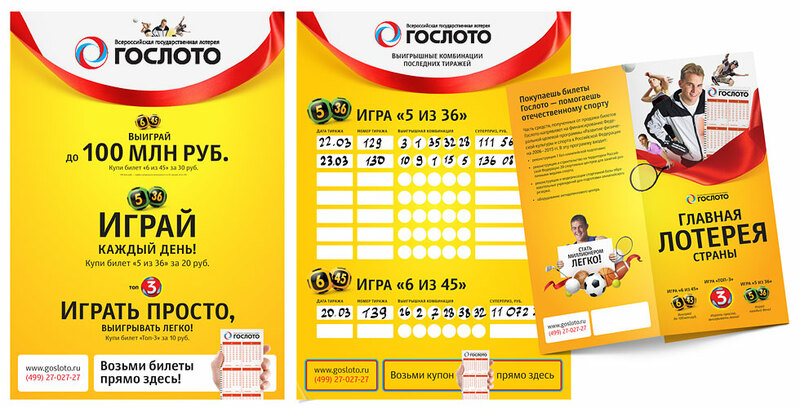 For those who are going to be selling Gosloto lottery tickets there are special sellers design guidelines. 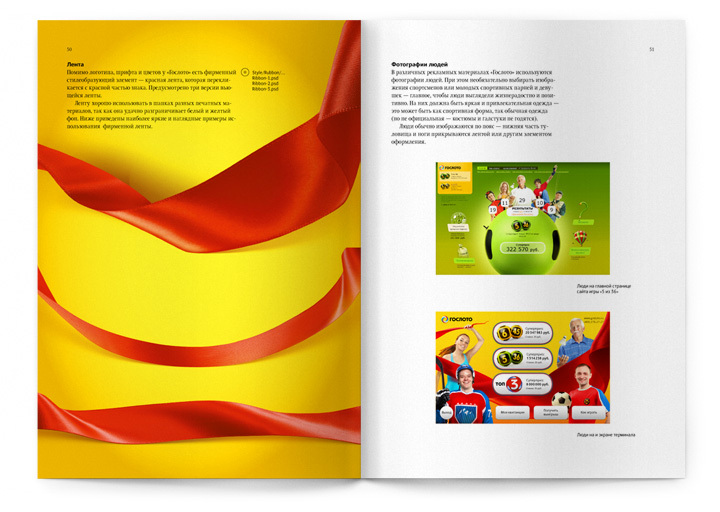 Let the red ribbon be a symbol of good fortune.